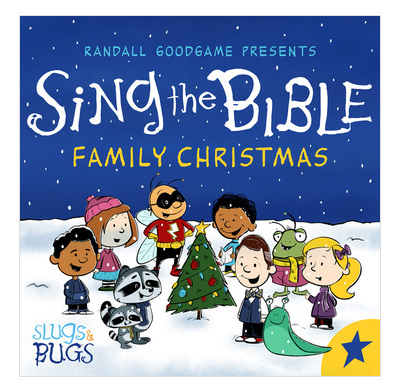 12 all-new songs from Randall Goodgame and the team at Slugs and Bugs to help you sing Christmas with your family. Influenced by jazz and piano, these Scripture-based songs will be so refreshing to your soul that you'll want to sing them throughout the year. Singing Scripture is probably the best way to get it to stick in your brain and Sing the Bible Family Christmas makes that surprisingly simple with classic Christmas verses like Isaiah 9:6, Luke 2:14 and even John 1!